The CIAA (Central Intercollegiate Athletic Association) was formed on the campus of Hampton Institute. At present, it's the nation's oldest historically black collegiate conference, with all 12 schools being predominantly and historically black. CIAA conference schools are primarily located in North Carolina, where eight of the colleges are based. Virginia holds two schools in the CIAA, and Maryland and Pennsylvania each have one. 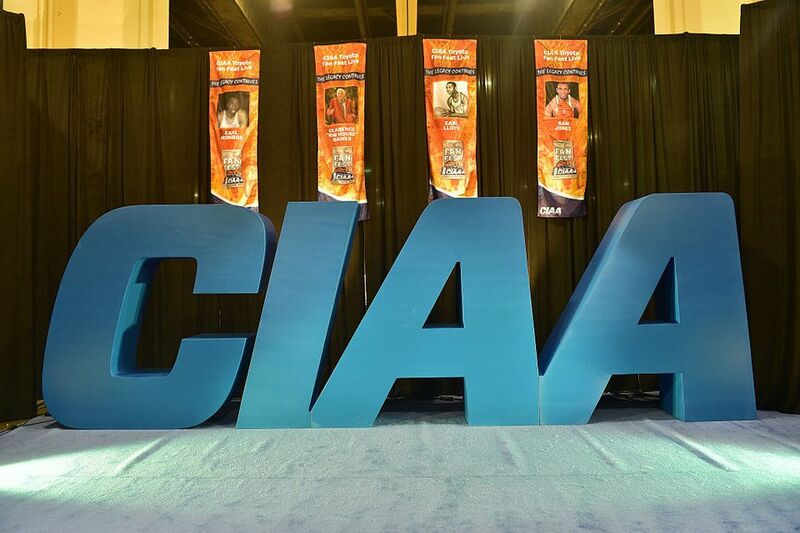 The CIAA's annual basketball tournament has been hosted in Charlotte since 2008, where it routinely draws over 150,000 visitors and is a highlight of the year for many local sports fans. Chowan is the second-oldest Baptist school in North Carolina and was founded as Chowan Baptist Female Institute, a four-year women's college. Notable alumni include Nate McMillan, David Fulton, Mark Royals, and William Dalton. Lincoln University was the United States' very first degree-granting historically black university. It was founded as a private university but became public in 1972. Notable alumni include Thurgood Marshall, Langston Hughes, Cab Calloway, Christian Fleetwood, and Clarence M. Mitchell Jr.
Saint Augustine's University was founded by prominent Episcopal clergy for the education of freed slaves. It was the United States' first historically black college to have its own commercial radio and television stations located on campus. Notable alumni include Luther Barnes, Hannah Diggs Atkins, Bessie, and Sadie Delany, and William McBryar. Shaw is known as "the mother of African-American colleges in North Carolina," and is the oldest HBCU in the South. Notable alumni include Gladys Knight, Richard Gene Arno, Shirley Caesar, James H. Young, and Angie Brooks. Virginia State University was America's first fully state-supported four-year institution of higher learning for black citizens. Notable alumni include Rashae Barnes, Herman Branson, Camilla Williams, and Larry Brooks.